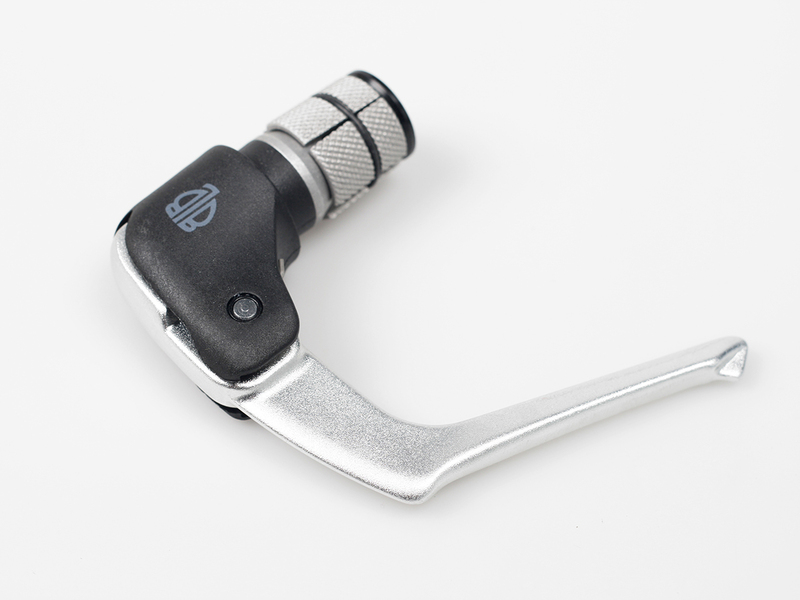 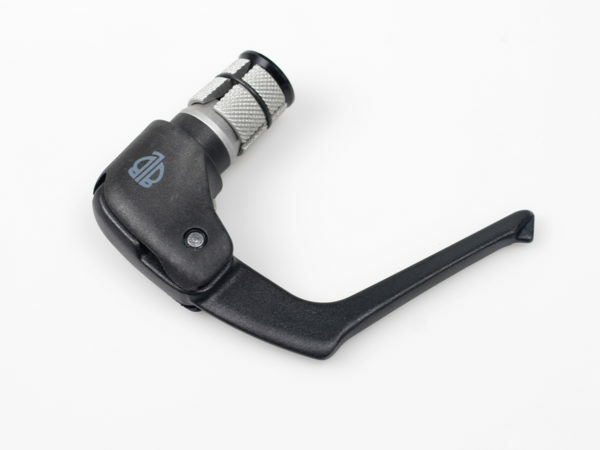 New BLB TT brake levers. 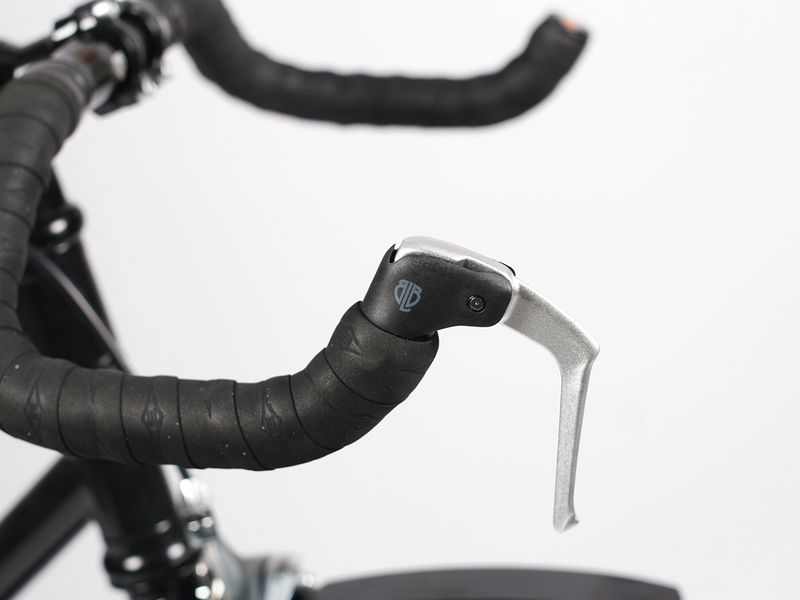 These individually sold, lightweight and elegant time trial levers are available in alloy or super lightweight carbon (47.5g). 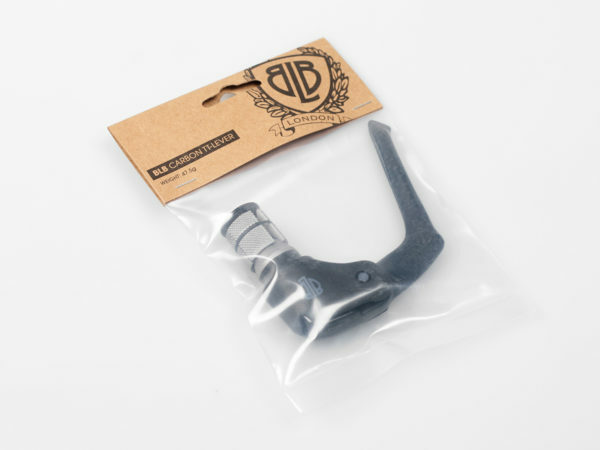 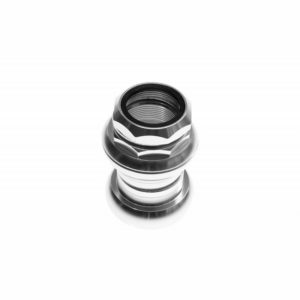 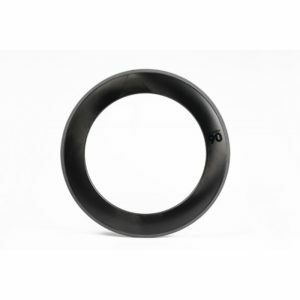 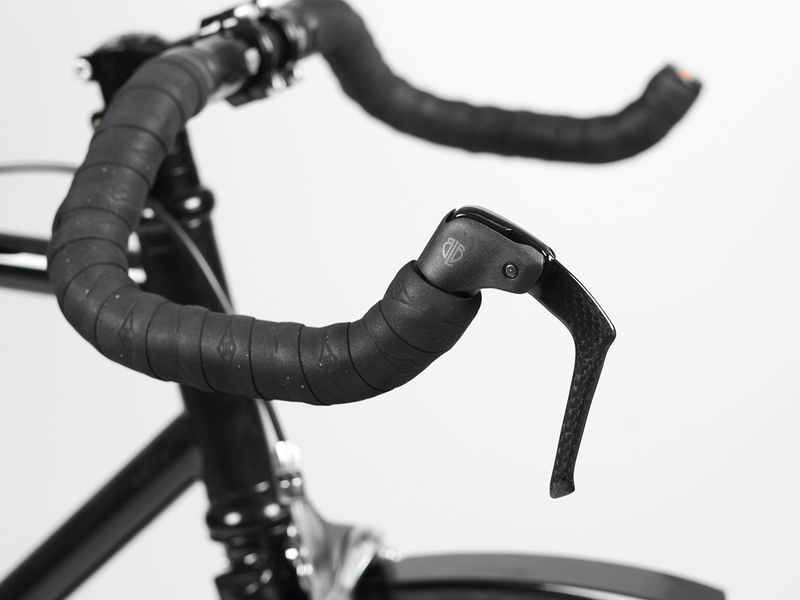 Compatible with any handlebars with 18-24mm internal bar diameter.